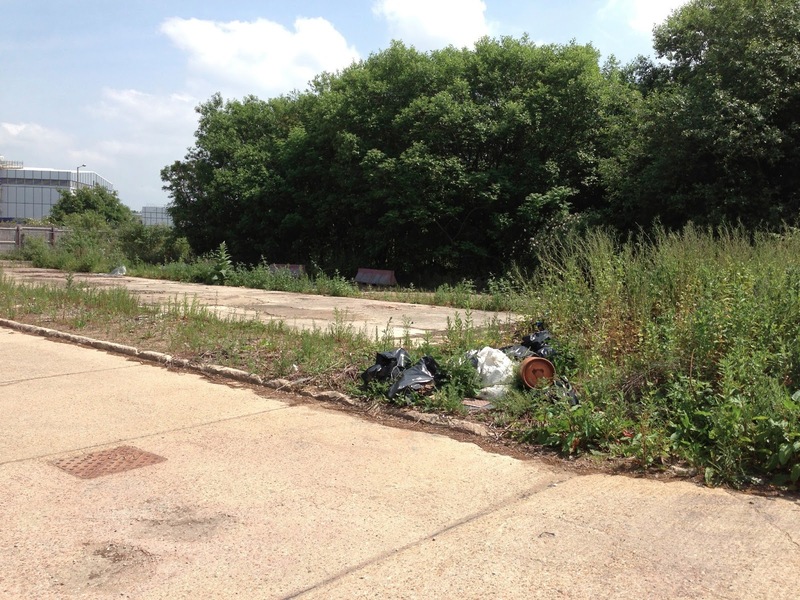 My office building stands next to some land awaiting redevelopment on the western, industrial edge of Stevenage and as with any space that has been left to its own devices for a period of time, the natural world has gradually started to reclaim it. 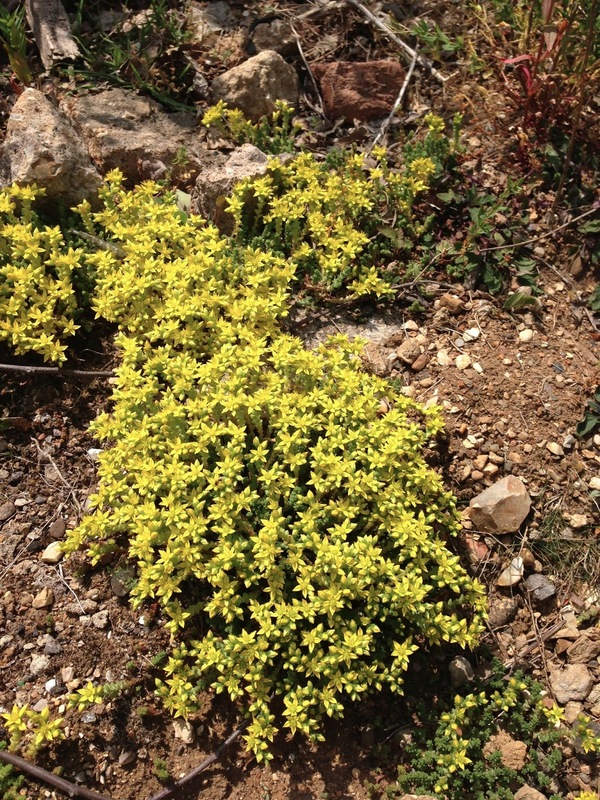 ‘First Invaders’ as Richard Mabey names them have brought the return of life to the wasteland, splashes of colour to the breaks in concrete that imperceptibly grow each year. Pink stands of Rosebay Willowherb, spikes of mullein and carpets of ground hugging saxifrage pinch at the edges of the land. Broken down by winter frosts and rain, the growth from previous seasons starts to build a humus into which small stands of Elder and bushes of Buddlea have eventually made home. These in turn provide a haven for invertebrates and a range of birds that feed on them. 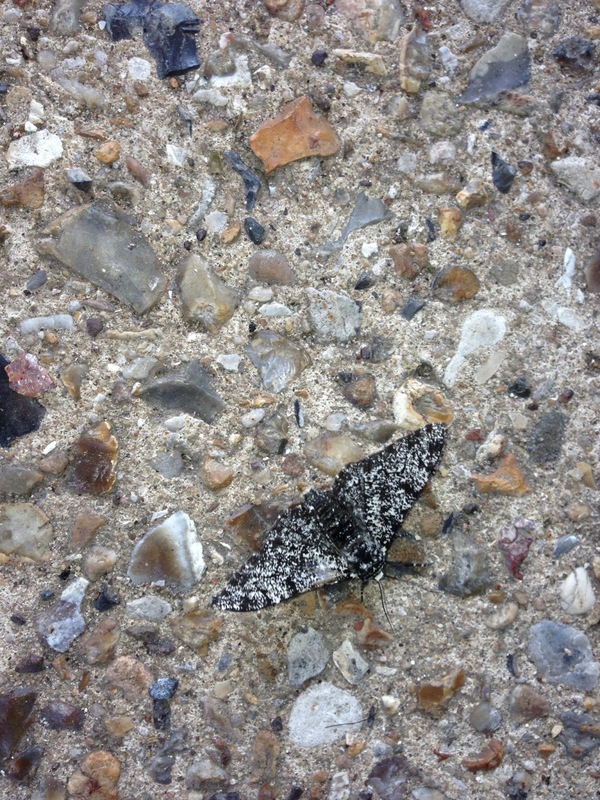 It is in this environment that the other day I came across a Peppered Moth fluttering across the concrete ground. The sight of it immediately took me back to childhood and my first understanding of natural selection as explained to me in the pages of children’s nature books. The normal form of the peppered moth is, as its name suggests, a mix of black and white speckles. But, as with the pure white, albino forms that occur in a wide range of other animals, genetic variation throws up the occasional pure black (melanic) peppered moth. Up until about 1850 these melanic variations were extremely rare, as their dark shape was a disadvantage, making them appear more clearly when resting on trees during daylight hours, increasing the likelihood of predation by birds and reducing the chance of their genetics being passed to future generations. However, as the industrial revolution took hold and the environment was filled with the black smoke of progress, tree bark darkened from the polluted air. The melanic moths now had an advantage over the natural form and became more common. This change to the environment resulted in the natural peppered form becoming quite rare in some regions. With the Clean Air Acts of the 1950’s and 60’s and the decline of heavy industry in large parts of the country, the normal peppered moth has made a come back. The individual I discovered is unlikely to be a particular rarity, though as it is a night-flyer the fact that I saw it at all was a treat in itself and most likely due to the sustained attack of a wasp that I found latched to its wing as it fluttered on the ground. A gentle prod saw the attacker withdraw. It also allowed me to take a picture and share a piece of childhood learnt knowledge to the blog. It also reminds us that the processes of evolution continue as our environment continues to change, whether through man-made cause or natural competition.